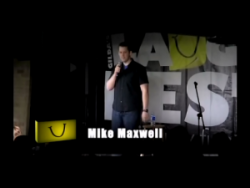 Mike Maxwell: Comedian | Clean comedy, tactfully irreverent. I'm a Chicago stand up comic caged by a rash of responsible decisions. Get to KnowAbout MikeAnd More! Mike is a Chicago comedian and regular guest on WGN-720 AM. 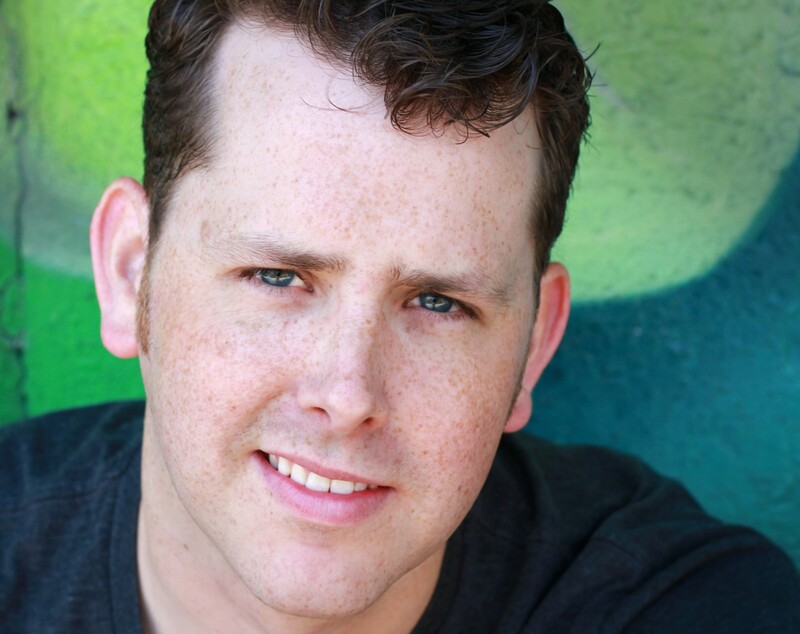 The Chicago Fringe Festival featured Mike's satirical one man show "The Anti-Boss." In 2014, Mike became a featuring columnist for the Chicago Tribune's Redeye newspaper. 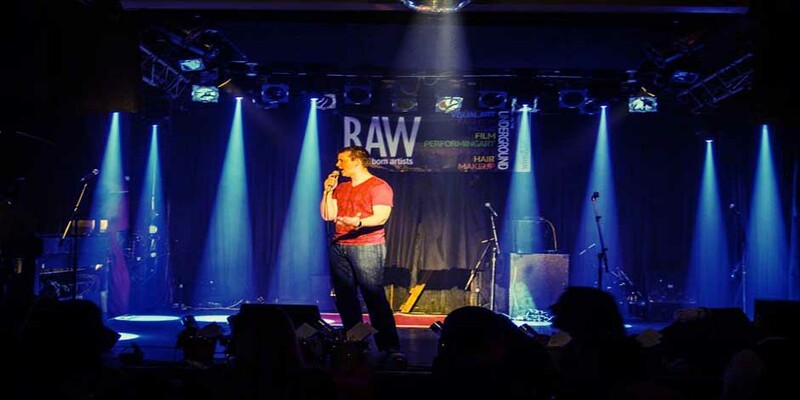 He has been fortunate to find himself performing at corporate shows, colleges & universities, comedy clubs, festivals and benefit shows across the world. Audiences in Montreal, Dublin, and London have enjoyed Mike's style of comedy in the past year. He has worked with BET Comic View host Bruce Bruce, SNL alums Finesse Mitchell, Chris Kattan, Dean Edwards and Tim Meadows, and New York Time's best-selling author Greg Behrendt. Mike is a back-to-back finalist for the Great American Comedy Festival in Johnny Carson's hometown, Norfolk NE. Mike's been doing corporate shows for years as well with national names as Allstate, Delta Dental and Charter Communications to name a few. 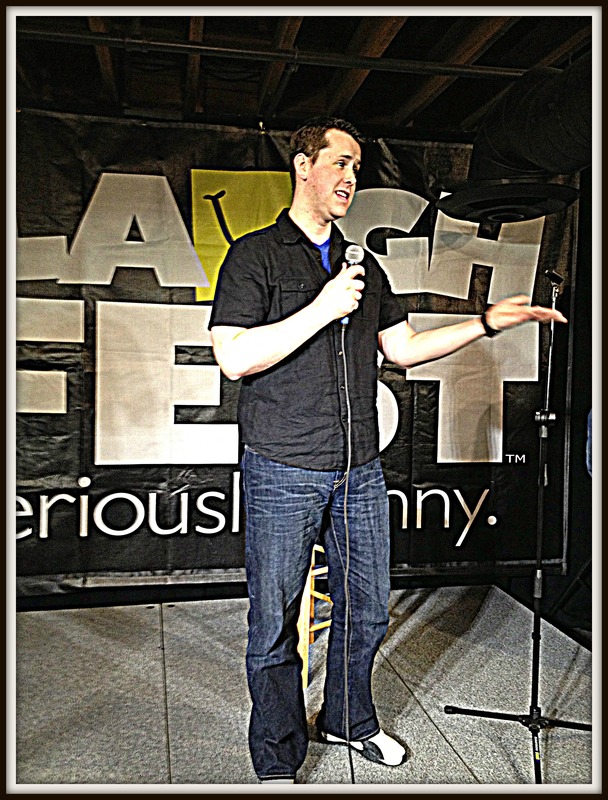 2014 was the third consecutive year that Mike performed at the LaughFest: Late Nite Comedy Pros Showcase in Grand Rapids Michigan. 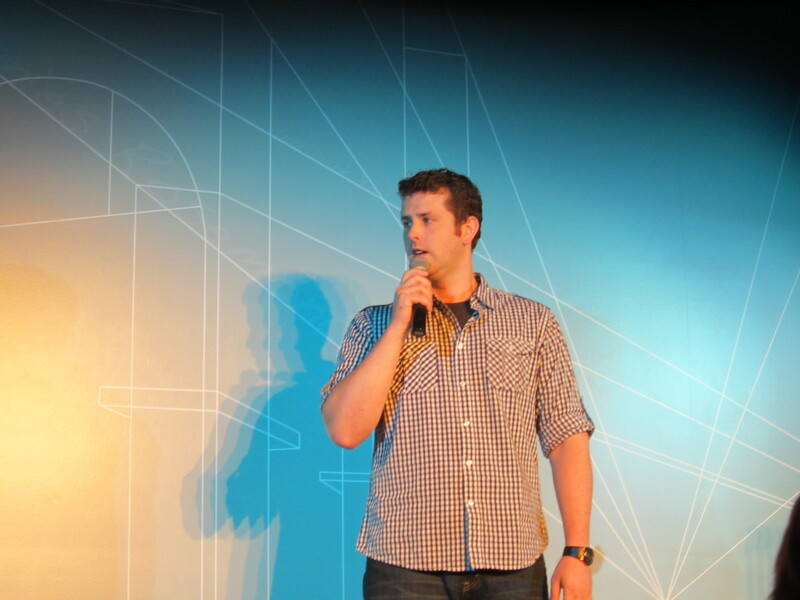 The Cleveland Comedy Festival selected Mike to their top comedians submitted for the annual contest. Mike is writer/co-producer/lead in the first comedic river tour of the Chicago River which debuted in Chicago for private parties. 2016 may see the river tour open to the public! 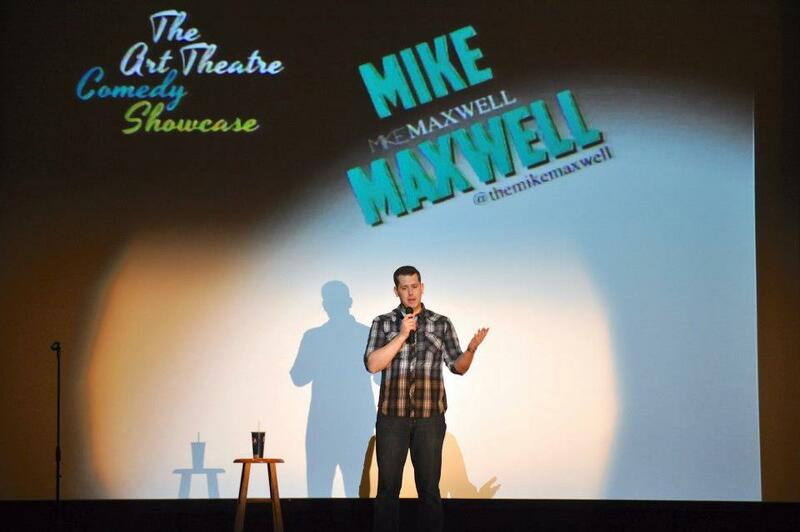 Mike Maxwell's comedy career started while attending Ripon College. He was waiting for a movie to start, making cracks at the slides before the movie with friends and encouraged to do stand up at the variety show the following month. Mike signed up, bombed the rehearsal but went back to his dorm and wrote an entirely new set and with the help of his roommate he practiced with not one open mic before his debut and full of nerves, tore it up for his friends. Mike went on to Washington D.C. and then back to Chicago and begin training at The Second City (not for stand up). He's been based out of Chicago for several years now. Mike is currently expanding the script for his one man show "The Anti-Boss" which debuted at The Chicago Fringe Festival. 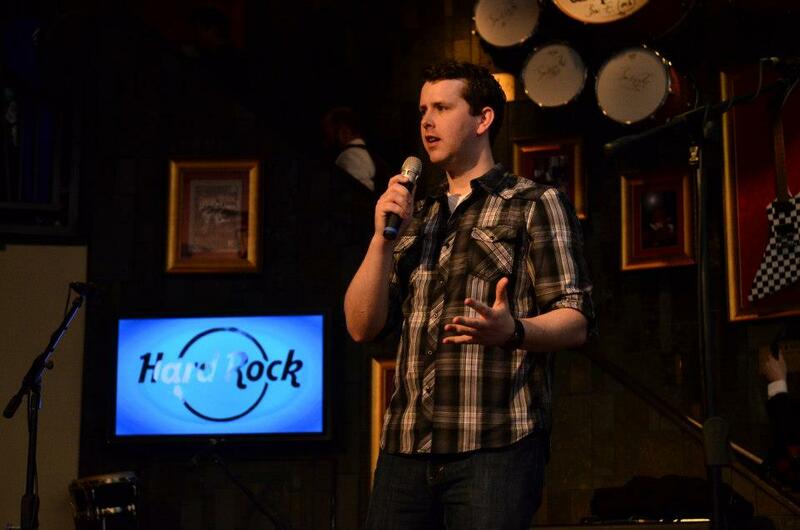 Aside from hitting the road to new states for comedy, Mike is working on his web series which will be on Joinin.tv. The satirical river tour that debuted in 2015 may very well return in 2017 but for the general public! The other project in the works is Mike's first crack at a comedy pilot. He's set to write, direct, and likely star in this upcoming pilot for the Chicago Comedy Pilot Contest. He continues to look into opportunities to perform nationally with upcoming comedy festival submissions already in review! "Mike tailored his act to our crowd and was great!! The students had a great time and even stayed around to talk with him after he was done. Mike was super-easy to work with and was great for our campus!! I would definitely bring him back! " Join Mike's Mailing ListClick the Contact TabThank you! "Mike did a great job for our company Christmas party!!! He mixed well with our group and we would recommend him. Employees were still talking this morning, (Monday) how much they enjoyed him!! Thanks Mike for the great entertainment!!!" Got a Question?Contact Mike Directly!And Get an Answer! Send him your questions and happy super positive comments by filling out the form below! So, what's this all about? !